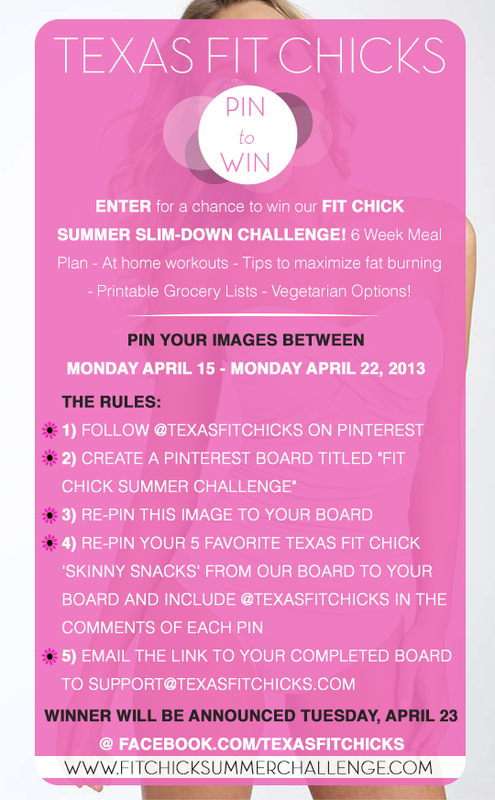 Texas Fit Chicks 6 wk Slim Down Challenge...coming soon! Are you ready for swimsuit shopping? 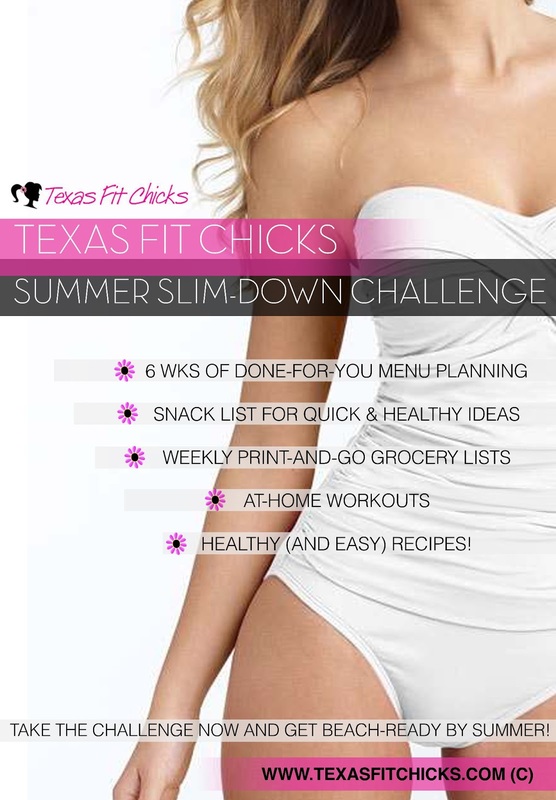 If not, you will not want to miss our 6 week Summer Slim-Down challenge! Our experts have put together 6 weeks of Meal Planning DONE for you! Print-and-Go Grocery Lists, At home (killer) workouts and more! 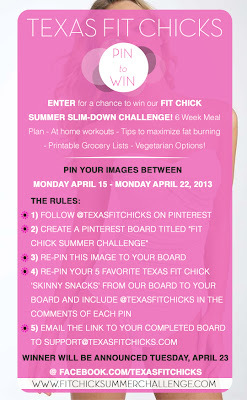 Here's a sneak peek from the menu of our 6 Week Fit Chick Summer-Slim Down Challenge coming soon! Spray medium nonstick skillet with cooking spray; heat over medium heat. Add Egg Beaters or eggwhites. Cook without stirring until edges and bottom begin to set. 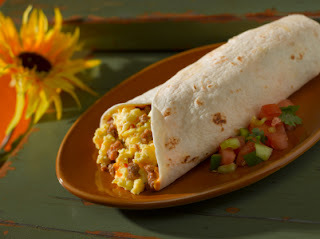 Lift cooked portion and gently turn to scramble. Continue cooking until set. Texas Fit Chicks 6 Week-Summer Slim Down starts April 22!